A physics professor from the University of the Philippines (UP) who was reported missing after conducting a study in an area affected by Typhoon Pablo in Davao Oriental was found early Thursday morning in Mati Provincial Hospital under police custody, reported Davao Today. Juland Suazo, Panalipdan (Defend) spokesperson, also confirmed to Pinoy Weekly that they and fellow UP professors located Prof. Kim Gargar in the said hospital under the custody of the Criminal Investigation and Detection Group (CIDG). Gargar reportedly sustained a fractured leg and has injuries to his head when located by Panalipdan and his fellow professors. Davao Today reported that inquest proceedings were filed by the police against Gargar in a Mati court for charges of multiple murder, illegal possession of firearms and violation of the gun ban by the Commission on Elections. The Davao-based news site also reported that the UP professor was injured in Aliwagwag Falls in Cateel when he was found by elements of the 67th Infantry Battalion of the Philippine Army. The soldiers were reportedly in pursuit operations against guerrillas of the New People’s Army. Gargar and a companion, Restita Miles from Rural Missionaries of the Philippines, went missing Wednesday, October 2. The professor was conducting a study in the forested areas in Cateel. According to Panalipdan, Gargar’s study was in preparation for a rehabilitation program in the area sponsored by Balsa Mindanao. Suazo said human rights lawyers are now taking up his legal case. Aside from being a UP professor, Gargar also has a column for Pinoy Weekly, titled “Gulong ng Buhay”. 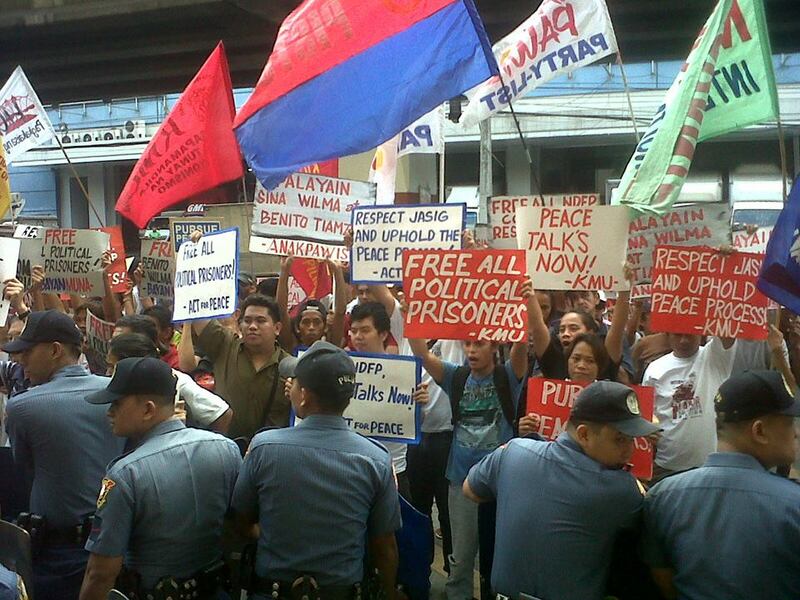 We, the family, friends and supporters of Renante Gamara strongly call for his immediate and unconditional release. On April 3, 2012, at around 1:00 in the afternoon in Las Pinas City, Tatay Renante and his friend Santiago Balleta were illegally arrested, blindfolded and handcuffed by eight civilian men who later introduced themselves as members of Intelligence Service of the Armed Forces of the Philippines (ISAFP) and Criminal and investigation and Detection Group (CIDG-NCR). Tatay Nante and his friend were brought and illegally detained at the Philippine National Police Headquarters, Camp Crame, Quezon City. 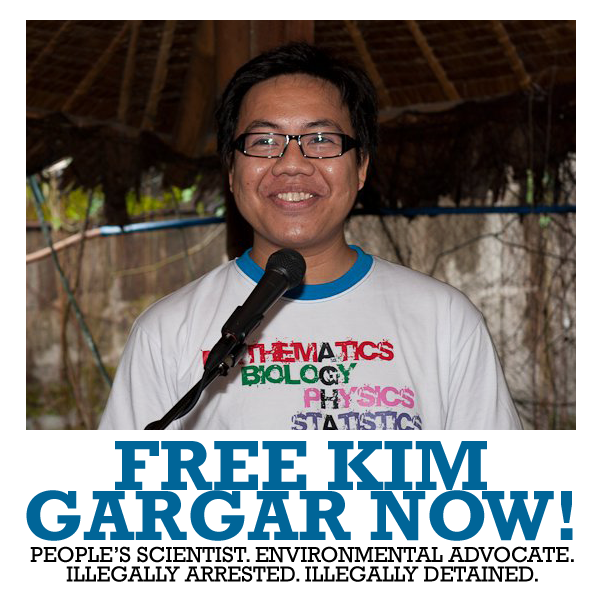 We strongly denounce the illegal, unjust and inhumane arrest and prolonged detention of Renante Gamara. We are saddened that after 39 years, the dark era of martial law and warrantless arrest still exist. Renante Gamara was arrested without warrant of arrest, was denied of his liberty and due process and treated like a criminal. He was arrested of a case that he did not commit. 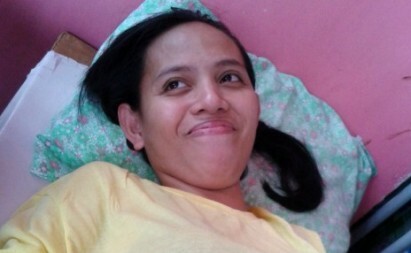 The ISAFP and CIDG use an amended warrant of arrest putting the name of Renante Gamara to a kidnapping with murder case which was filed against a certain “Ka Mike” and 37 other aliases on May 2007 in Mauban, Quezon Province. The next day, on April 4, 2012, ISAFP and CIDG issued a statement to the media accusing Renante Gamara as a top ranking communist leader and secretary of the Metro Manila Regional Party Committee. It is alarming that anyone can be charged of criminal cases for simply linking aliases to persons like Tatay Nante and many other human rights defenders. 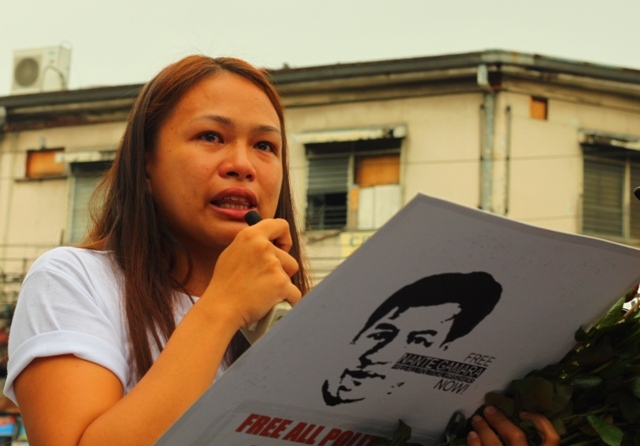 We are worried that these fabricated charges will stigmatize Renante Gamara as a criminal. We believe that this is another gross violation to human rights especially to the international covenant on civil and political rights. We are deeply concerned that the illegal arrest and prolonged detention of Renante Gamara is because of his long history and activities of defending the rights and welfare of the workers and of the poor. Tatay Nante was a worker at the General Motors Philippines- a multinational automobile company on 1978. It was collective bargaining agreement negotiations period that the said company wanted to close the factory and Renante Gamara was one of the workers who actively fought for the defense of their jobs and wages. He then became a shop steward and directly involved in the organizing and campaign activities of their union and this was the start of his advocacy. He was offered a supervisory position but he turned it down and chose to serve and be with the rank and file workers. On May 1, 1980, Renate Gamara was one of the thousands of workers and leaders who founded Kilusang Mayo Uno along with his mentor Ka Crispin Beltran. As a car worker, he is the one who pioneered in union building and solidarity among auto or car workers. He became a volunteer, organizer and pioneer in the formation of unions and worker’s institution in drug and food, SOLIDMILLS, TOYOTA MOTORS and Philippine Airlines. He is also an active campaigner for BAYAN MUNA, a progressive partylist since 2001. Renante Gamara, often called by our family as Tatay was a very good person, soft spoken, patient and a loving father to his family. He has inherited these values from his father, a jeepney driver and mother who are lay minister and church servant in the province of Batangas. He is married to loving wife and they have three children who are also advocates of human rights. During his childhood and teenage days, he was a sacristan at the Our Lady of Immaculate Concepcion in Batangas where the Cardinal Gaudencio Rosales was the parish priest at that time. He graduated valedictorian at the Julian Pastor Memorial Elementary School and belonged to the First batch of Science Class at the Batangas National High School. During this time, he was a well-known student leader and called as “Mayor” in his school as he get the respect and trust of his schoolmates in leading for the promotion of their rights and welfare. Poverty was not a hindrance for Tatay as he strived very hard to be a consistent scholar, studying fine mechanics at the National Institute of Science and Technology, now Department of Science and Technology. He was one of the first students who were trained and worked as mechanics in General Motors Philippines. While working at GM, he also studied chemical engineering and a scholar at the Mapua Institute of Technology.